We have Physiotherapy, Podiatry and Massage Therapy working together under one roof, delivering comprehensive care to address a range of our clients’ needs. This means improved health outcomes and greater satisfaction for clients through more efficient use of resources. We respect the unique needs of each of our clients. At the outset we will clearly explain the diagnosis and discuss the plan to address each condition. We provide exercise programmes as well as hands on treatment. 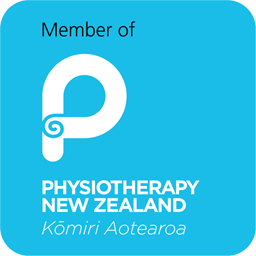 We have a strong community connection built up over the past 25 years, delivering physiotherapy services in Onehunga. We are proud to have a consistent client satisfaction rate of 99% (based on client discharge surveys from 2010 – 2015). Our relationship with the community is sustained by making what’s important to them, important to us. We also proudly support Onehunga High School and St Johns Ambulance. 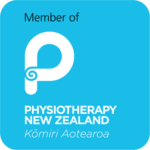 Sports physiotherapy is a specialist area, related to injuries or conditions caused by sport and exercise. We treat people of all ages and skill levels from social sport players through to national competitors. Our therapists have specialised knowledge in many different sports such as golf, badminton, running, soccer(football) and rugby. We make it a point to spend enough time with our clients to help them understand their injuries as well as for their treatment. Each individual session is usually 40 – 60 minutes.